Emy Onoura is the author of Pitch Black. 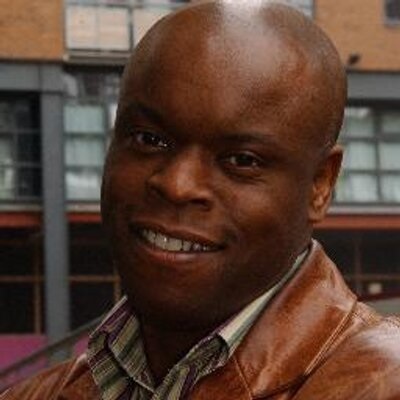 Emy Onuora has an MA in Ethnic Studies and Race Relations from the University of Liverpool and has lectured extensively on issues of Race and Sport within higher education. He was co-editor of the Merseyside based football fanzine What’s the Score and is the brother of former footballer, coach and Ethiopia national team manager, Iffy Onuora. He lives in Liverpool.